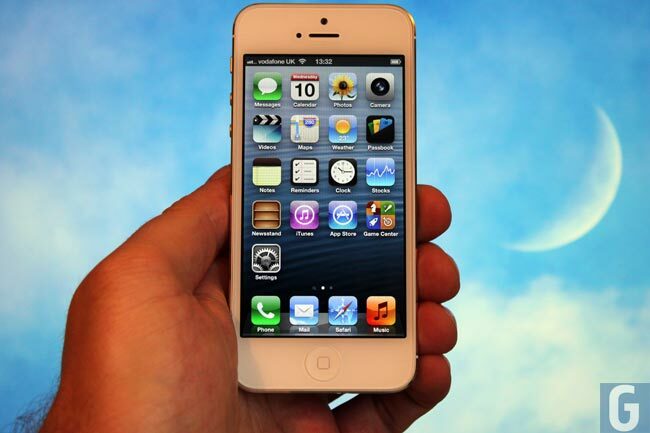 Apple’s new iPhone 5 was rumored to be launched in India last Friday, although it would appear that the handset was delayed due to shipping issues, and now it would appear that Apple will launch the iPhone 5 in India, this Friday the 2nd of November. It looks like the iPhone 5 will also be rolled out to some other countries on the same day, which may include Thailand, Malta, Romania and Bulgaria, as well as some more countries. Apple’s iPhone 5 comes with a new larger 4 inch display, a faster processor and Apple’s new Lightning dock connector, the handset has already become extremely popular, and with the roll out of the device to more countries, Apple should increase sales of the device significantly.